Wondering what supplies you’ll need to prep your DIY wedding flowers? We teamed up with our friends at Confetti Daydreams to explain all of the different supplies out there and what you’ll need! Keep reading for an excerpt of the feature! 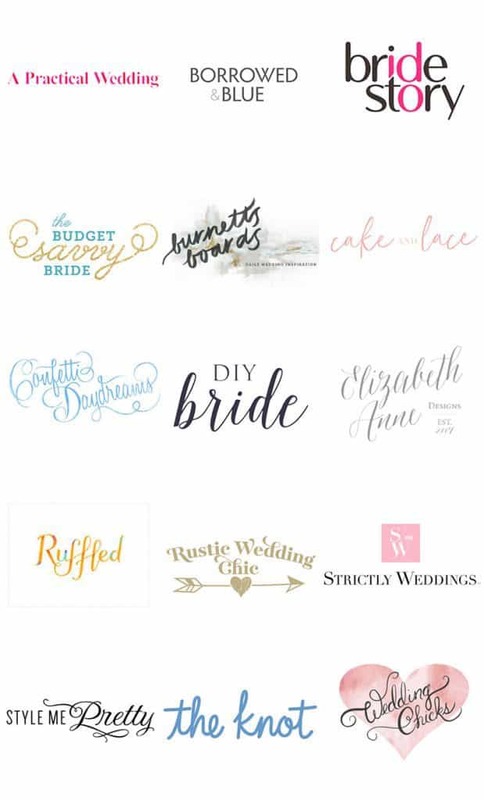 Having the right DIY wedding flower tools and supplies is key. You wouldn’t attempt a new recipe without having the proper ingredients, utensils or cookware — the same goes for flowers! You want to make sure that you have everything you need to make beautiful arrangements that will both look fabulous in your wedding photos, and keep looking great throughout your event. 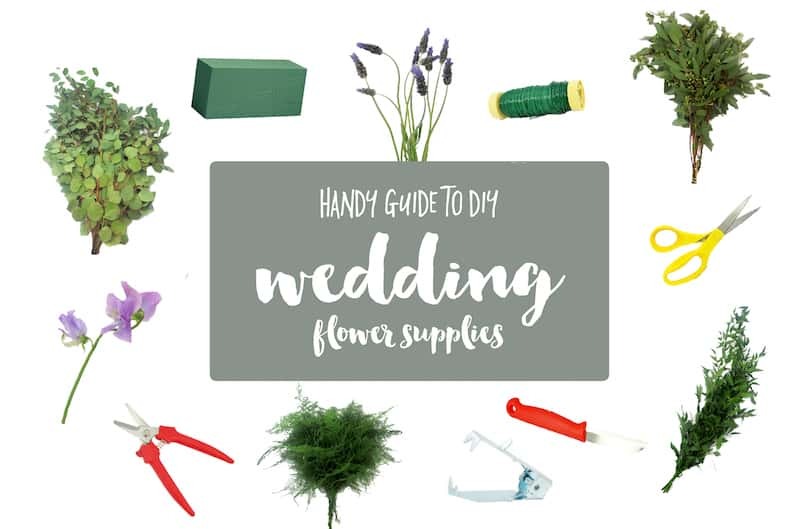 Here’s a list of wedding supplies you’ll need to DIY your wedding flowers, courtesy of our sponsor, and DIY wedding floral specialists, Blooms by the Box. Buckets: Probably one of the most important things to have when creating your own flowers, is a place to put them! Make sure you have plenty of clean buckets to hydrate your flowers in when they arrive, you don’t want to crowd them. Floral Scissors: When you use regular scissors to cut stems, you run the risk of crushing the stem and affecting the amount of water that’s pulled up the stem and into the bloom. Floral Scissors have ridged edges to cut through stems without crushing them! Bunch Cutters: This tool is perfect for cutting multiple stems at once, and because a bunch cutter has thicker, sharper blades, it can cut through the flowers and greens that have woodier stems. Read the full feature over on Confetti Daydreams!